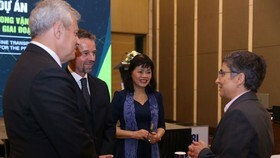 The third emergency operations center (EOC) for the Southern region was set up in Pasteur Institute in Ho Chi Minh City this morning. 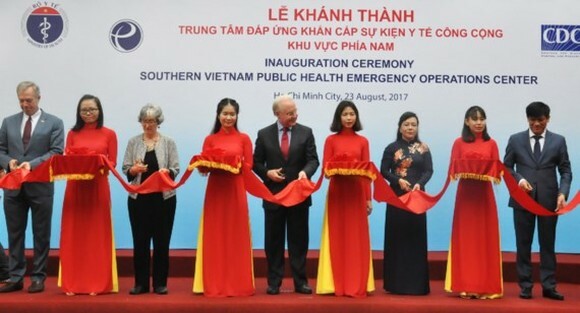 Health Minister Nguyen Thi Kim Tien and the United States Secretary of Health and Human Services Thomas Price attended and cut the ribbon to open the center. 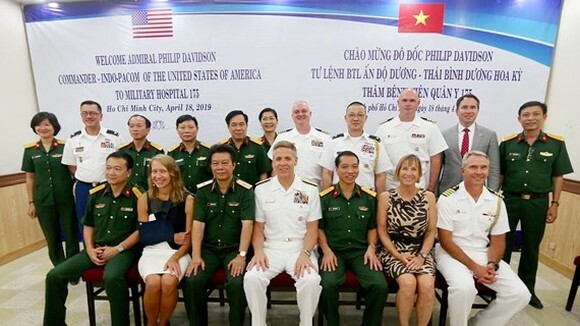 The third EOC in Vietnam aims to help increase the ability in detecting and responding global health risks, as part of the global health security agenda, in the South. 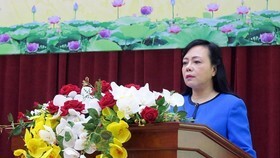 Speaking at the ceremony, Health Minister Tien said that in the context of globalization, diseases and public medical issues not only affect to Vietnam but also to all nations in the world following trans-national infectious diseases which could spread in several hours or several days across continents such as SARS, flu A, MERS-CoV, Ebola and Zika. 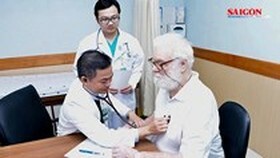 Accordingly, to actively cope with the newly emerging disease, Vietnamese Ministry of Health partook in in the Global Health Security Program initiated by the U.S., international organizations and nations. 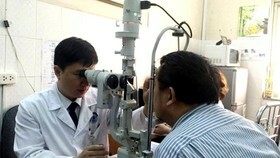 Vietnam pledged to take part in the implementation of models of the Public Health Emergency Operations Center in preventing diseases and incidents in the country. 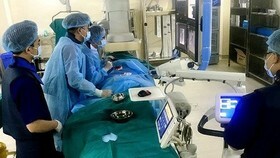 The center well equipped thanks to the support of the US government will take charge of collecting, sharing and coordinating medical emergency activities effectively, said the Health Minister. 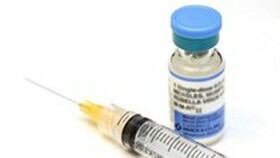 She hoped that the center will gradually develop to cope with public health urgent situations in the country and the region. 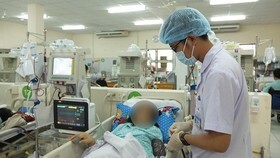 The 1st Vietnam emergency operations center was placed in the Ministry of Health’s headquarter and has operated since May, 2013. The emergency operations center for the north was set up in 2016 in the National Institute of Hygiene and Epidemiology.